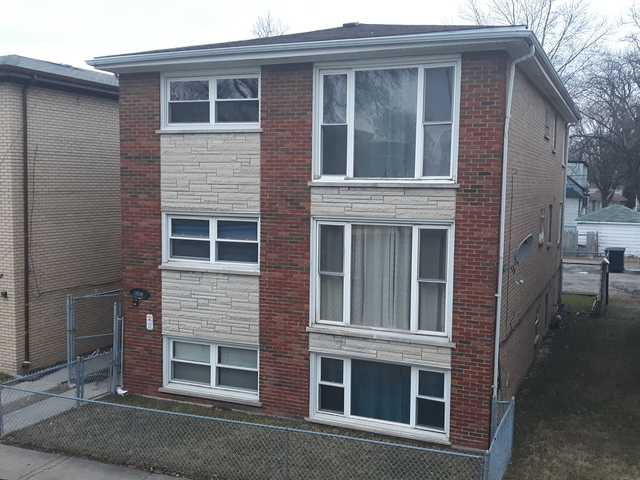 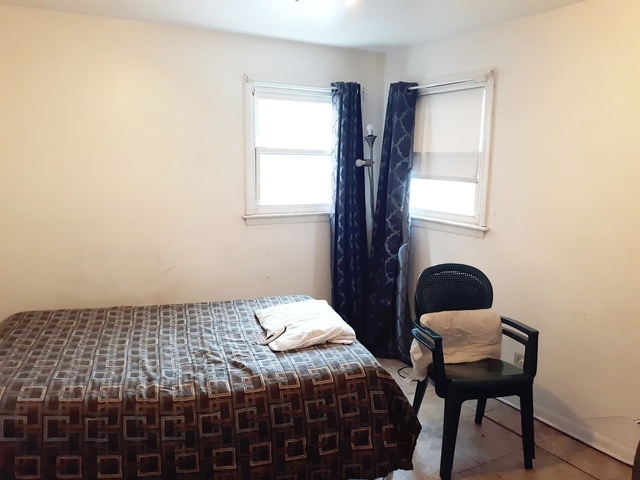 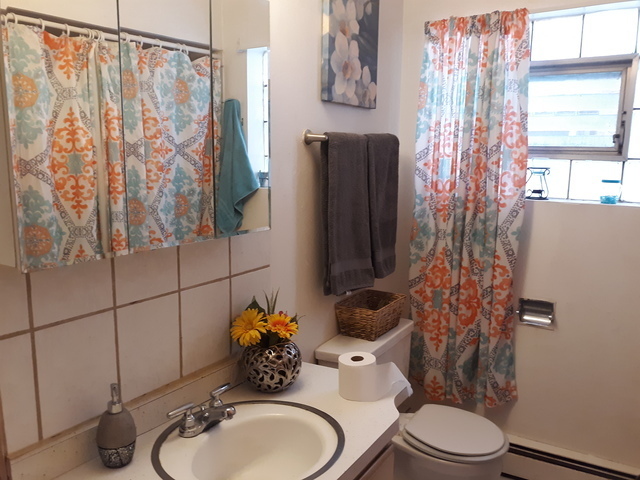 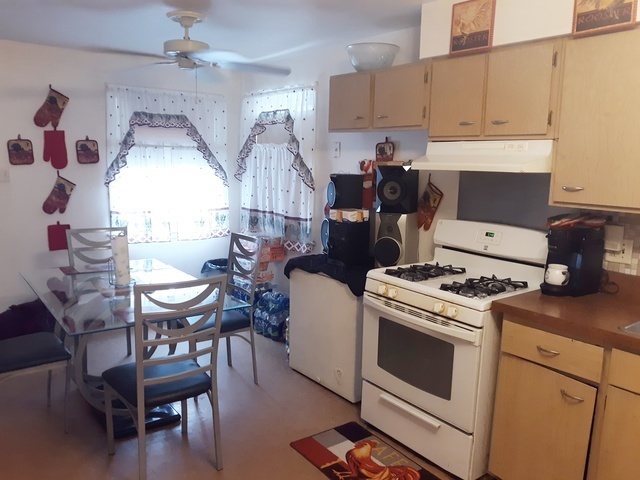 Immaculate, impeccably maintained, 3 unit, all brick building, fully occupied with good tenants, this could be the investment you have been looking for. (2) 3 bedroom and (1) 2 bedroom units all with large eat in kitchens and generous living spaces. 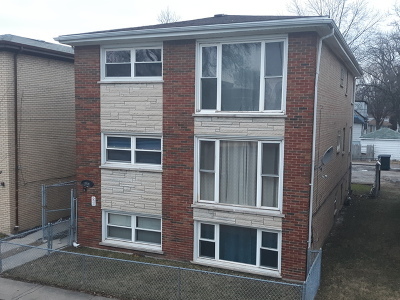 Newer roof, nearly all of the windows were replaced, drain tile added, all the hard work has been done! 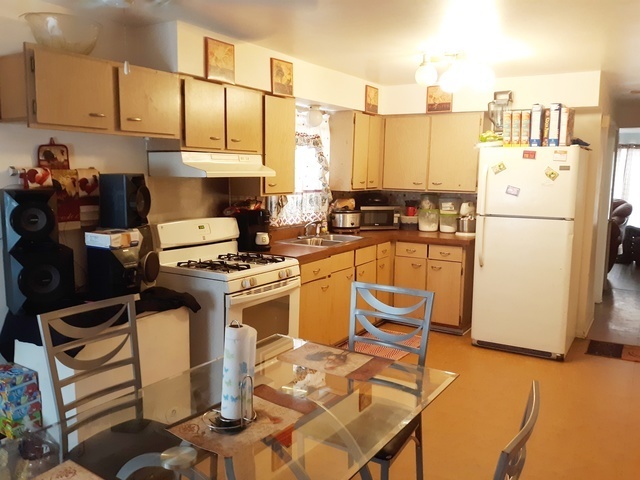 Property being sold as-is, Riverdale inspection already completed. Ready to turn a profit?